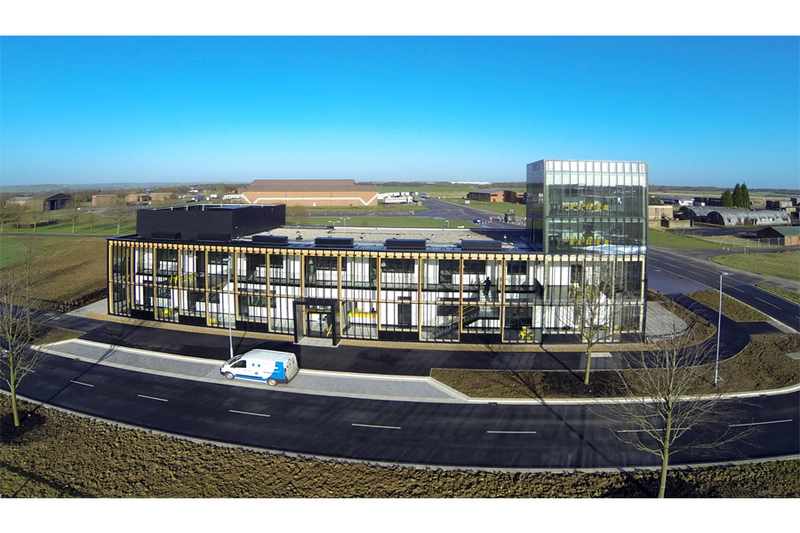 The first new build on the site, the Incubator building set the tone in design and delivery for this 20 year project. Key areas include a café, meeting rooms and break out balconies, topped with a 4 storey tower with viewing platform offering views over the emerging master plan. 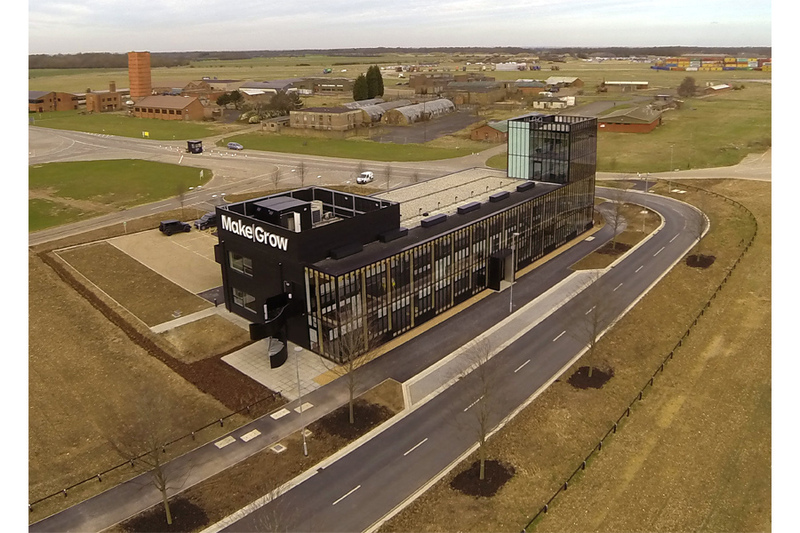 The multiple award winning Incubator Building is the first new build on the site and the flagship of the Enterprise Campus – setting the tone in design and delivery for this 20 year project. 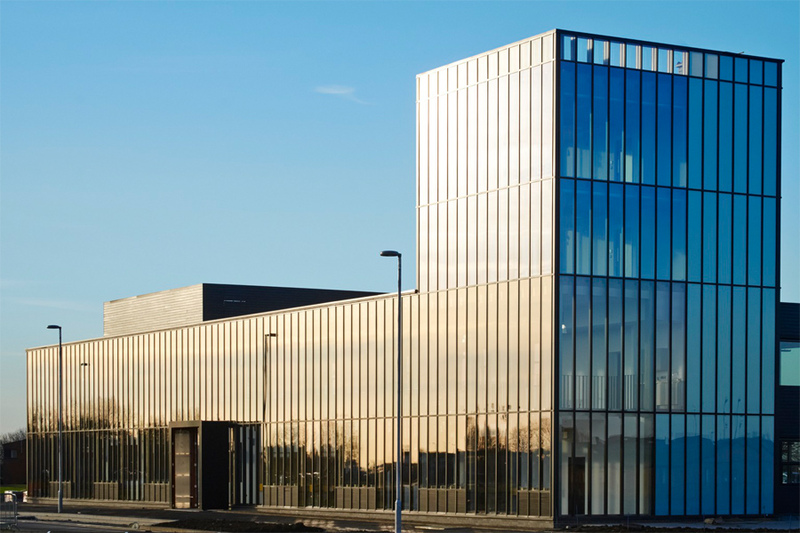 The building offers flexible, inspiring work spaces for small and start up businesses where activities range from research development to production. 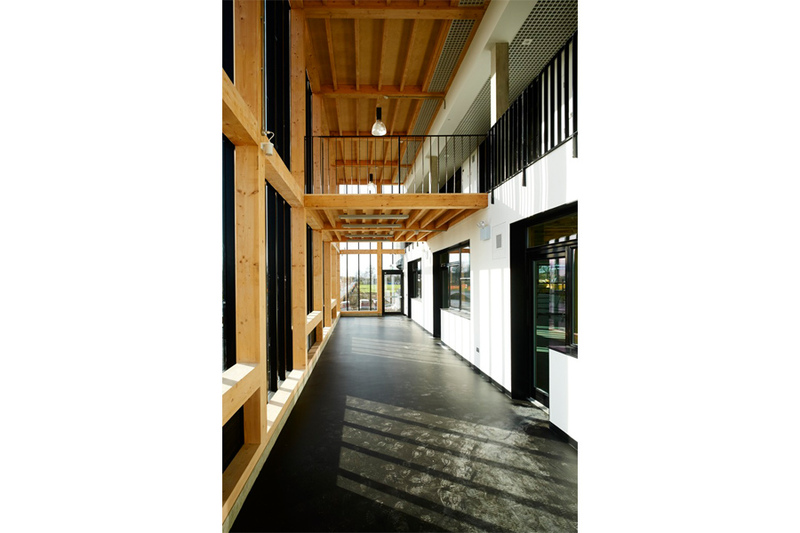 Mostly a linear two storey building including a café, meeting rooms and break out balconies, one end of the site features a 4 storey tower, topped with a viewing platform, offering views over the emerging masterplan.